HOME Affairs Minister Peter Dutton has condemned measures to make drug use "acceptable" as he committed himself to a campaign against illicit substances. Mr Dutton's comments indicated he did not support drug testing at events such as music festivals, arguing there was no safe way to tolerate drug use. And Mr Dutton criticised US states for legalising cannabis use because, he said, it could lead to harder drugs. On at least three occasions in the one speech, Mr Dutton underlined he wanted to use his powerful portfolio to crush drug criminals. "So I've said before that yes, child exploitation is a big priority of mine," he told the National Press Club in Canberra. "But I'm going to have a lot more to say on our fight against drugs, the importation of drugs, the use, the socialising of drugs." Reinforcing his determination Mr Dutton said: "Drug abuse is part of a social issue. "That said, it can't be fixed by making it more socially acceptable to use illicit drugs because there is no safe way to do so. "Clearly many mums and dads and others in the community agree and their tip-offs help our agencies catch drug traffickers." 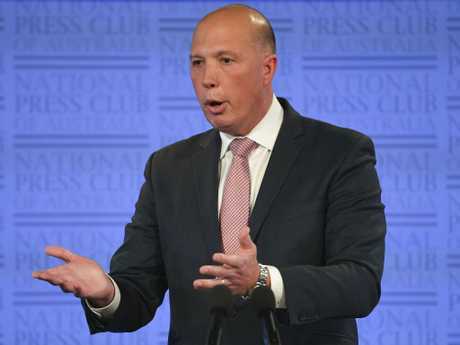 Mr Dutton said the national Crime Stoppers scheme, which collects information from the public, had in 2016 seen a 95 per cent increase in drug-related tip offs, including a 143 per cent rise in reports of amphetamines. Mr Dutton said Australian Federal Police and Border Force seized more than 17 tonnes of illicit drugs and precursors last year. 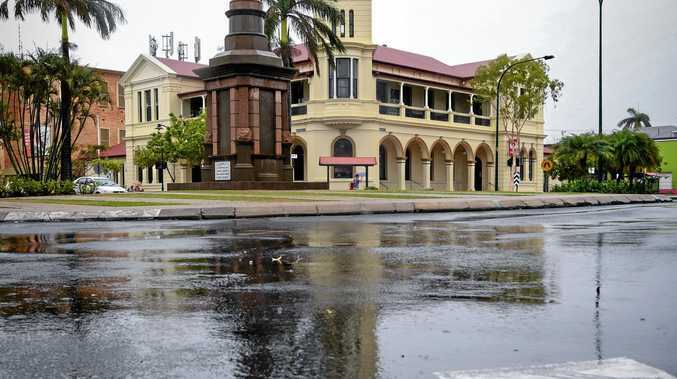 The minister pointed to waste water testing to detect drug use in 45 urban and regional sites. Analysis had shown use of the dangerous methamphetamine known as ice was the most used "by a significant margin". Mr Dutton said there also was evidence ecstasy and heroin use was popular, and fentanyl use was growing. 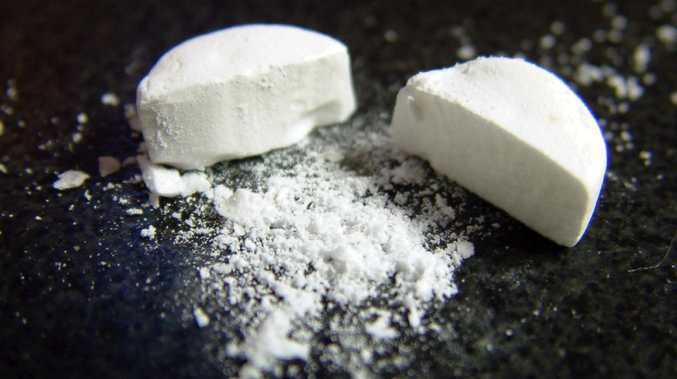 "Criminals target Australia's lucrative illicit drug market because it provides a high return on investment for suppliers and traffickers," Mr Dutton said. "Australians, we know, pay some of the highest prices in the world for illicit drugs and they continue to consume illicit drugs at ever-concerning levels. "What the waste water report shows is that law enforcement cannot provide a complete answer to the challenge of ill lit drug use. We continue to educate, treat and support those who would otherwise fall into the grip of illicit drugs."